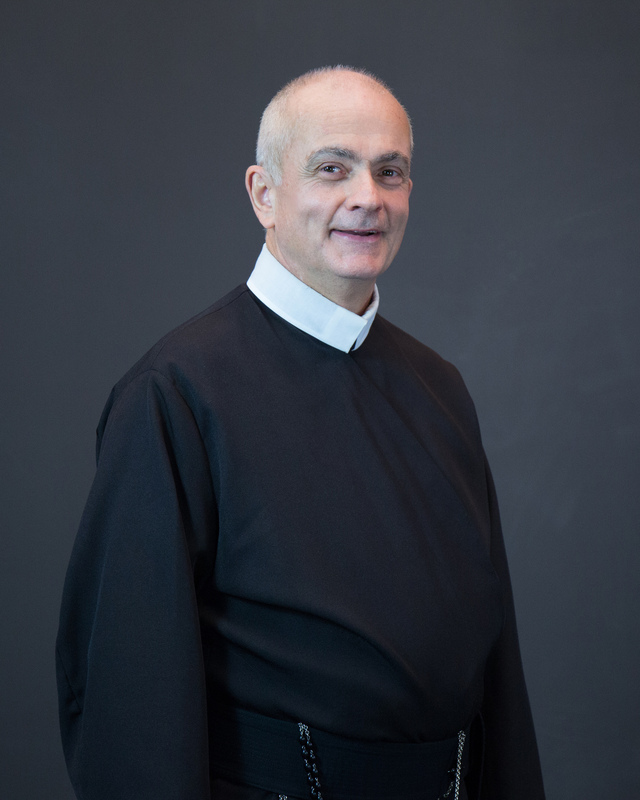 The present Superior General is the Most Reverend Fr. Michael Brehl, who was born in Toronto, Ontario, Canada on January 7, 1955, the third of seven children. He attended Holy Cross Elementary School, Neil McNeil Secondary School, and St. Michael’s College at the University of Toronto. Fr. Michael graduated from the University of Toronto in 1975 and entered the Redemptorist Novitiate in Toronto. Fr. Brehl professed first vows in the Congregation on August 15, 1976, and was ordained on March 15, 1980. As a deacon, and after ordination as a priest, he served in parishes in St. John’s, Newfoundland, and then in Ontario – in Sudbury, Windsor and Toronto. He was also a member of the Redemptorist Mission Team, preaching across eastern Canada. For nine years Fr. Mike was engaged in formation ministry with young Redemptorists, as novice director and formation director. He has been engaged in youth and young adult ministry, lay collaboration, and social ministry. For the worldwide Congregation of Redemptorists, Fr. Brehl has worked on the General Secretariat for Formation, Charism 2000, and the Central Preparatory Commission for two General Chapters. In the Province of Edmonton-Toronto, Fr. Mike has served on the Provincial Council, as well as Provincial Superior for eight years before his election as Superior General on November 4, 2009, and he was reelected on November 9, for the current sexennium 2016-2022.